This view was taken from the little village of Dale on the estuary of the Black and White Rivers Cleddau, looking towards the port town of Milford Haven. Twelve hundred years ago, and until the Norman Invasion of 1066, the sheltered inlets of the Haven were the haunt of Viking raiders. In fact if you had been looking out across this stretch of water in 854 CE you might have spotted the 23 ships of a Viking raiding fleet. 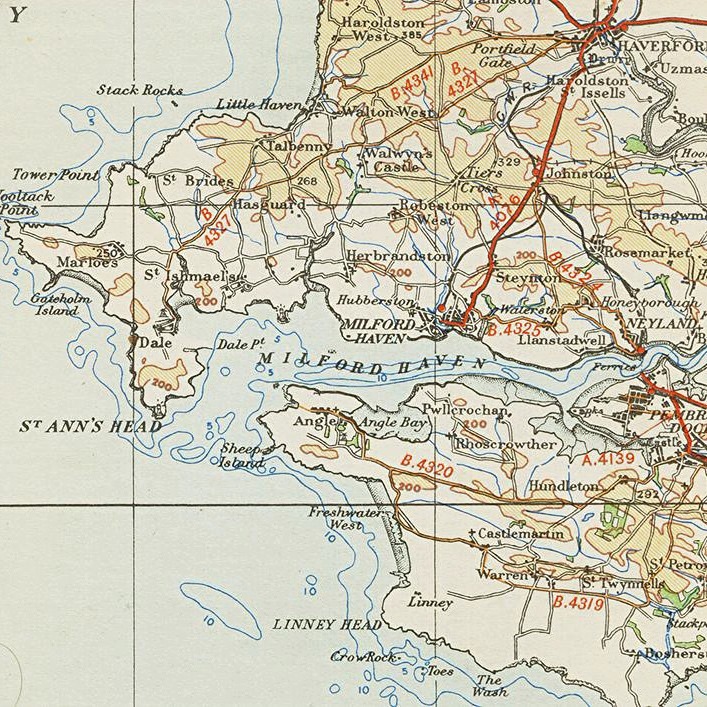 They were gathered off Milford Haven, under the command of Ubba/Hubba (who incidentally gave his name to the present-day settlement of nearby Hubberston). He was one of several commanders of the Great Army whose various factions invaded the Saxon kingdoms of Wessex, Mercia, Northumbria and East Anglia. If you had looked again in 1171 CE you would surely have seen at least some of the 400 warships that had converged in the Haven as a prelude to Henry II’s invasion of Ireland. The ships were carrying 500 knights and 4,000 men-at-arms. Look again in 1597, and there would have been storm ravaged ships of the Spanish Armada. A number made landfall on the Cleddau only to be sent packing back to sea by the Welsh militia. This seeing off also apparently involved some pillaging. One of the damaged caravels was captured by six Welsh boats, and relieved of its gold and silver. Today, though, instead of long boats and warships, you are more likely to see oil tankers heading for the oil refineries of Pembroke Dock. And sometimes even a cruise ship. The misty installation is a recycled oil refinery, now used for the storage of Liquefied Natural Gas. 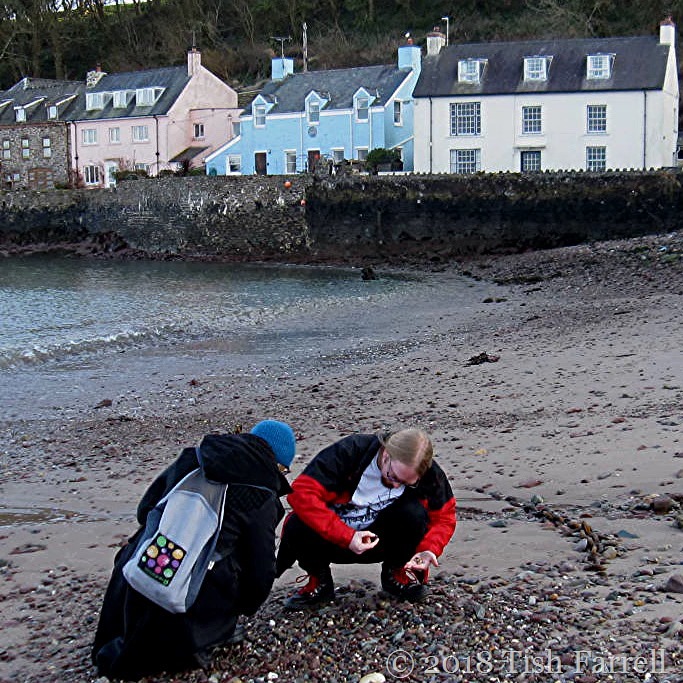 Dale Beach – never too old to hunt for seashells. March Square Ordnance Survey map apart, this post’s circles and squares in squares may take a bit of finding: round buoys and storage tanks anyone? Square window panes and spotty backpack? Please pop over to BeckyB’s for more March geometrics. 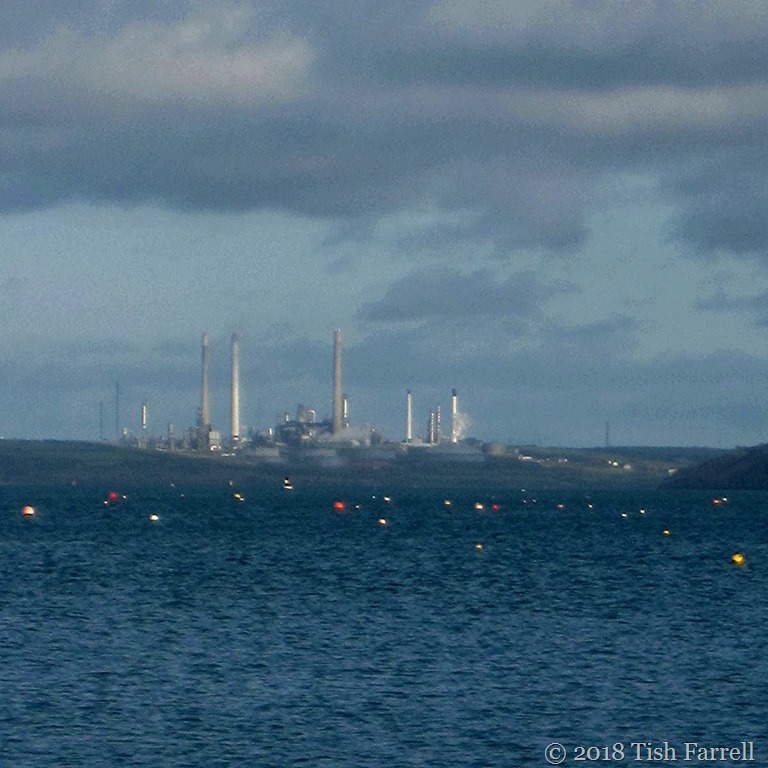 Posted on March 26, 2018 by Tish Farrell	This entry was posted in Environment, Landscape and tagged #MarchSquare, #SixGoPottyInPembroke, Dale, Milford Haven, oil refinery, Pembrokeshire, Tish Farrell Writer. Bookmark the permalink. Interesting history. Wouldn’t it be amazing yo be able to “see” all of it unfold. It would. A watch-this-space through time. Made me smile. 🙂 🙂 For a number of reasons, one of which is that on our meanderings in Jerez, looking for the Equestrian School, we had gone in entirely the wrong direction (blame himself with the map 🙂 ) and ended up at the railway station, beyond which was an impressive power station. Hmmm… about face! We Farrells also have those moments. A lot. G often won’t look at the map and I misread it. Ah well. An interesting find when least expected – a power station! It’s duff! I blame old age (but don’t tell him 🙂 ) Any better today? And no 😐 thought I would be as yesterday wasn’t too bad. Full of aches though this morning and not sure brain is working. Still it is already beautiful out so going to work hard to convince MrB I’m fine for a walk. He’s a fab but can be strict carer!!! 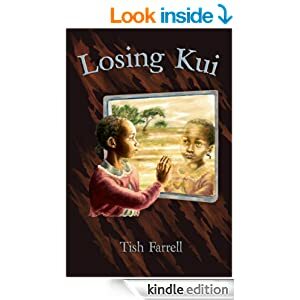 Tish, I have always said you are a great story teller. You have covered a millenium in just a few paragraphs! You are a wonderful historian and storyteller! the two folks on the beach – well at first I thought you spotted darth vader on the beach! and that photo also has a beauty mood – what is it about finding shells that is so special. so many things and maybe the connection with the earth adds to the experience. But it definitely taps into a part of life that is simple…. and the two photos are slightly different – one is more (soft blur) than the other of the recycled oil refinery. I like how they pair together. Thank you for all those nice comments, Yvette. Always a very peasant experience to learn history from you, Tish. Beautifully written. Who would have thought an oil refinery could look attractive, but the bobbin buoys do it. I’ve always been interested in how place names evolve, Hubba is fun! Fascinating, and your prose is so evocative. Another fabulous post thanks Tish. Superb. I love sitting in a place and winding the centuries back; you’ve done beautifully here. Thank you, Mike. It was interesting to discover what an active stretch of water this has been through time. I hardly scratched the surface. V. hard windows to clean too. Thank you for kind words, Pauline.